Tricia Deed spent time with friends and their Geiger counters prospecting for valuables. Her favorite prospective site is the beach. Warm weather attracts many people to the seashore for water activities. The ocean is attractive for boating, jet skiing, scuba diving, treasure hunting, swimming, surfing, skiing, and any other water sport that one enjoys. But for those of us, who like to walk along the seashore, looking and discovering shells leads us to the hobby of collecting seashells. Collecting shells has been an active hobby for amateurs and a vocation for professionals for many years. Any age can enjoy this pastime. As you collect these beautiful natural wonders, your curiosity will lead you to self-education as to the name of the shell, what organism grows in it, how it is classified and so on. You may choose to collect as an individual or you may choose to join clubs and gain new friends who enjoy the same interest. There are many natural museums which house shells. 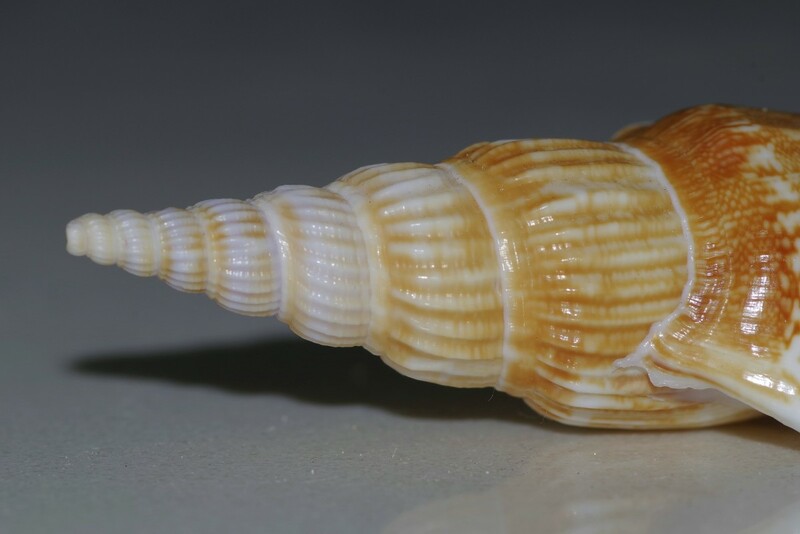 Collecting shells exist on an international scale. If seeking shells is new to you, I highly recommend that you visit a local museum before walking the beaches. 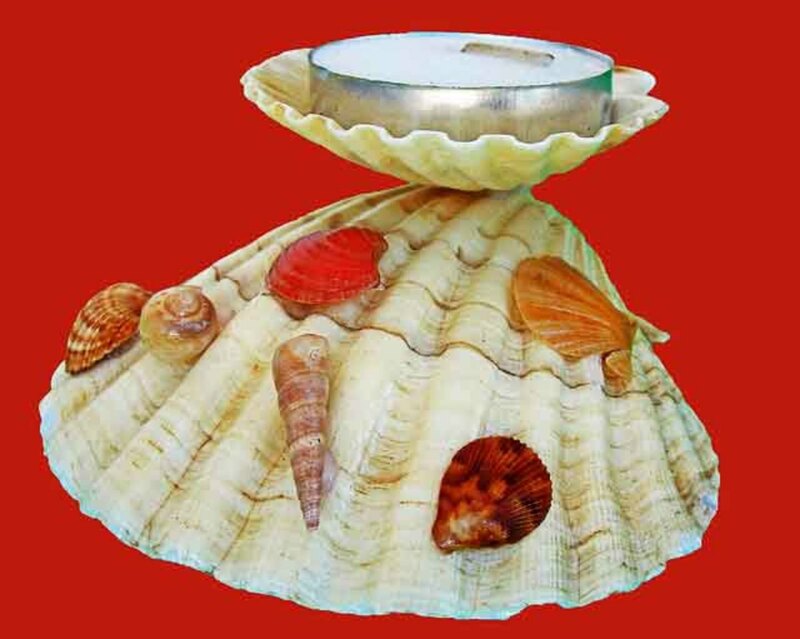 The education which you will receive will help you to identify the various shells. 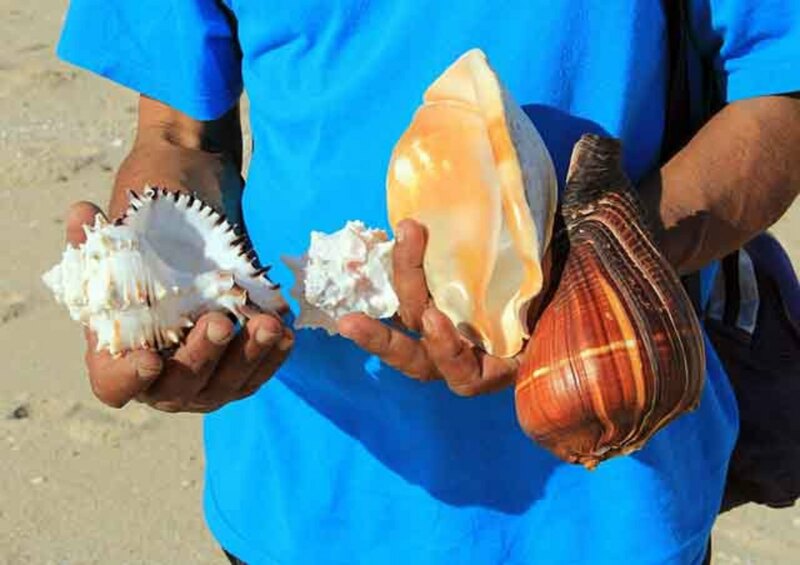 The museums as well as your state Fish and Wildlife Conservation Commission will inform you of which shells are permitted for collection and which are not. 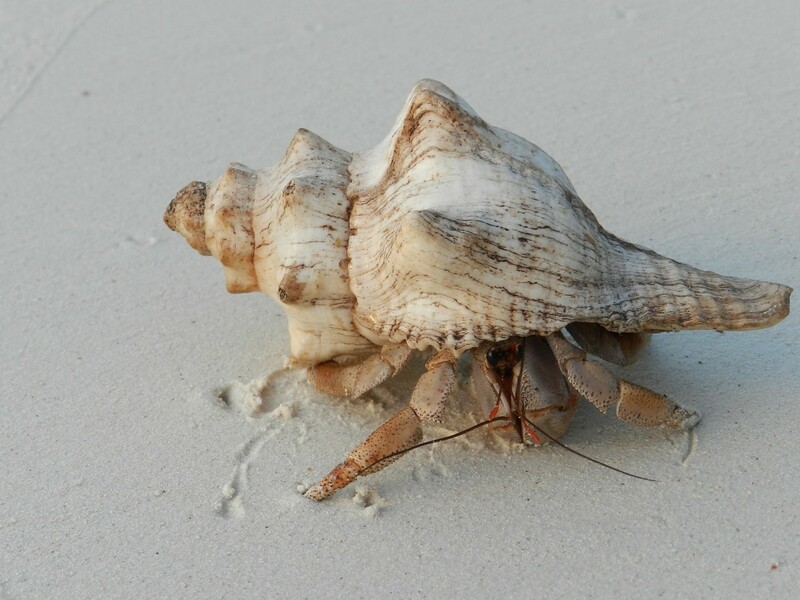 We had collected shells on the beaches of Sanibel Island located in Florida and there are restrictions on collecting shells which have living inhabitants. There are fines and penalties for gathering these living shells. 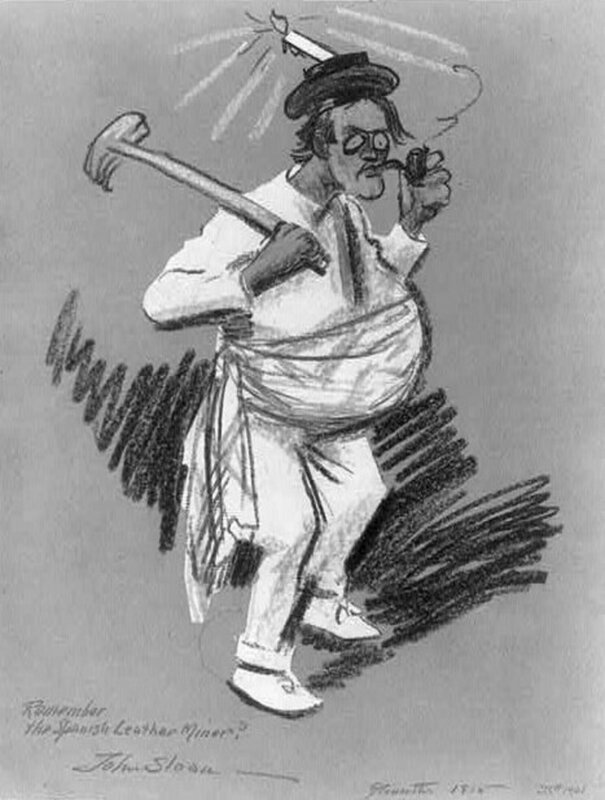 In the state of Florida it is prohibited to have in possession the Queen Conch if the organism has been killed, mutilated, or removed from its shell before collecting. The international rulings regard the Queen Conch as an endangered species. 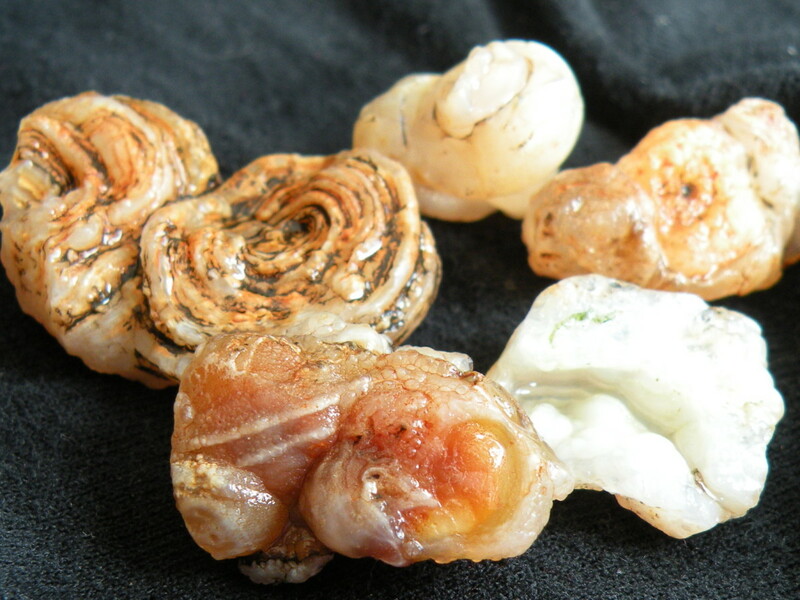 The shell itself is composed of calcium carbonate and it houses soft-bodied creatures which are called mollusk. The shell is the external skeleton of the organism. When the organism has died and is no longer in the shell it is not uncommon for another marine life to enter the empty shell and make it its home. While wading in the water at Sanibel Island I had picked up a shell which was lying on the bottom of the ocean. It felt heavy but I gave it no thought until the mollusk within started moving. Its movement startled me and the shell fell out of my hand returning to the ocean floor where I left it. The beaches of Sanibel are loaded with shells. One has to keep their eyes open to pick the prettiest one on the beach or keep your eyes peeled for a particular type of shell for your collection. The best times to collect shells are at low tide or after a storm. Hurricanes bring in the best seashells. For added information stop at local museums or seek library books for shell identification. The real purpose of the shell is to protect and house its living organism. What do human beings do with the shells they collect? For the most part seashell collectors do not present any problems to the shortage of seashells. 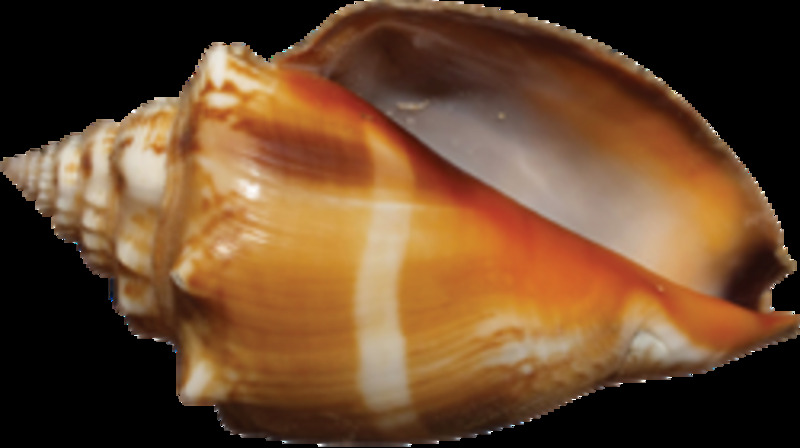 The animals which house these shells are in greater threat from natural disasters such as hurricanes which can kill millions of these creatures in one storm. But if you are concerned you may wish to photograph a shell collection. To help validate the photo, an occasional shell may need to be removed from the beach for validation. Photographing the living organisms is gaining popularity. Documenting and cataloging their habitats is also a great help. 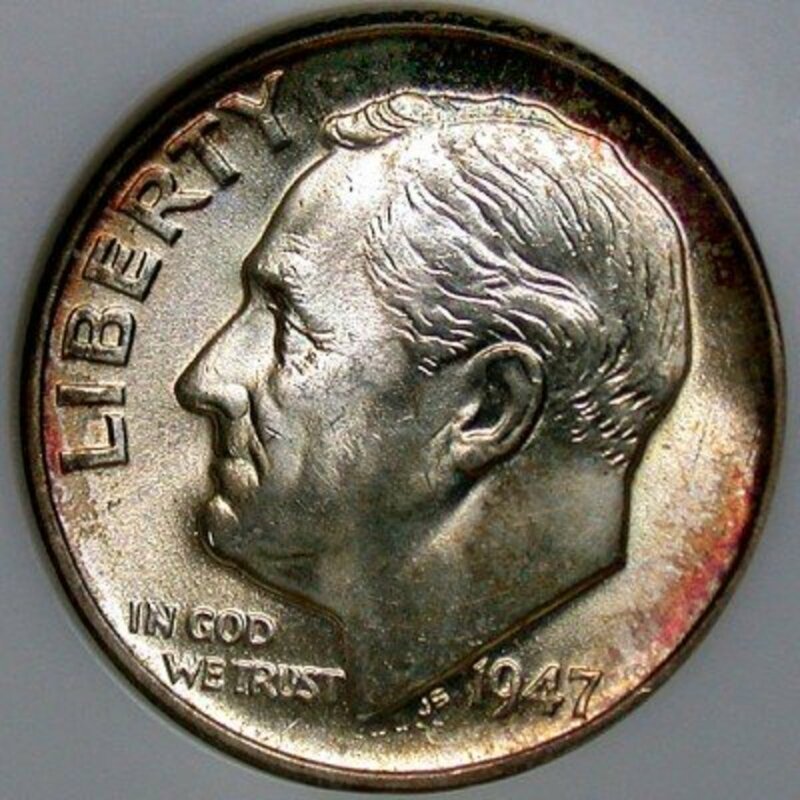 As more amateurs take an interest in collecting with photos they may be a great help to scientists who are concerned about extinction, environmental pollution, and other types of changes which affect our oceans and beaches. If the shells contain no animal life soak in a 50/50 solution of bleach and water. This solution will help dissolve algae, dirt, and odor which is clinging to the shell. There is no set time for soaking you will need to check periodically on the cleaning process. After soaking if there are any barnacles or crusts of any sort use a sharp instrument or a toothbrush to scrape unwanted debris from the shell. Use a grinder to smooth away uneven or cut edges. This is also a good time to drill holes into the shells which you may be using for jewelry making or other shell crafts. Boil shells until they are clean. Let them sit in your yard allowing insects and the weather to do the cleaning. Rub with baby oil or mineral oil to give shells a shiny surface. Store shells in any container, cabinet or draw. You will want to clean collected shells before taking any return trips to home which includes airplanes, cruise ships, or any other long term travel. The suitcases will release unfavorable odors if shells are not thoroughly cleaned. 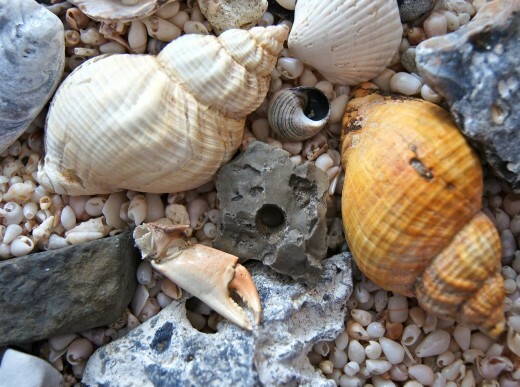 These are listed as the 5 best locations for collecting seashells. The best time to collect shells is at low tide and after storms. 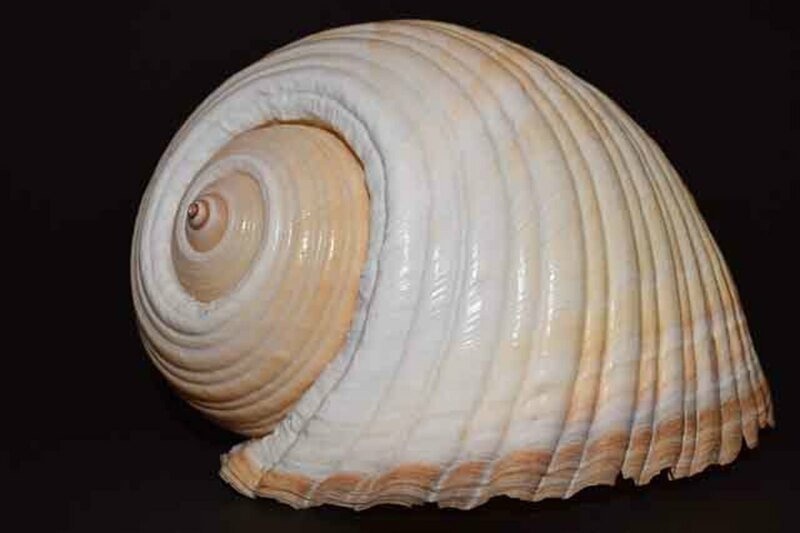 Hurricanes bring in large amounts of shells. What is the official term for a shell collector? The official term for a shell collector is a "conchologist". This is one who collects and studies the shells. 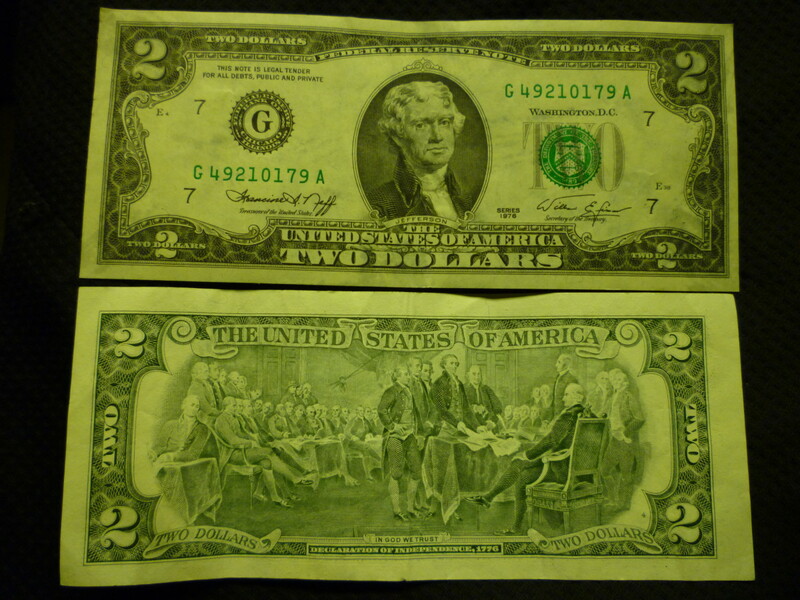 Where is a nice museum in the Fort Lauderdale area for me to go before I start to collect seashells? I am an amateur, and this will be my first time. There are about 22 different museums in the Ft. Lauderdale area, but none that specifically feature seashells. The Ft. Lauderdale Great Barrier Reef appears to be the most interesting. The Seashell Museum of Sanibel Island, which unfortunately is in the opposite direction is the largest national sea shell museum. 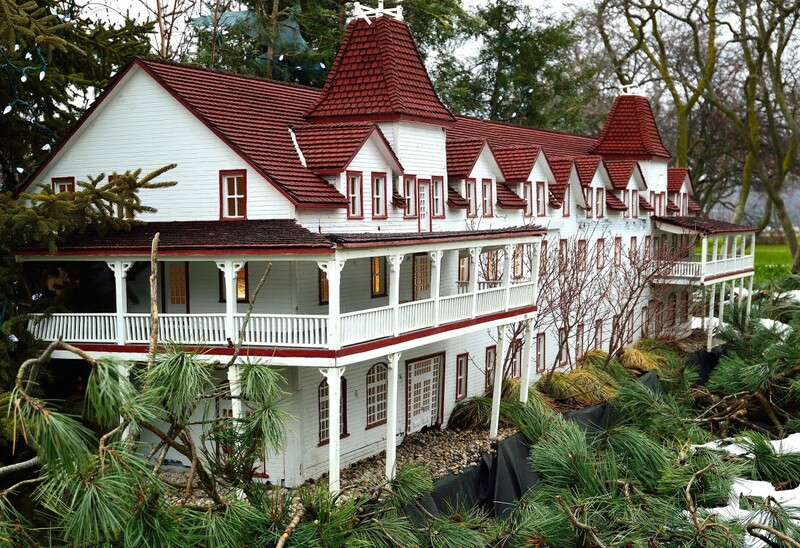 It is worth the trip if you are able to travel. When you buy a sand dollar, has an animal been killed to get the shell? How about a queen conch? To my knowledge, no animals are killed. The sand dollar is dead, cleaned, and refined for retailing. In the state of Florida, where I live, it is illegal to collect or harvest the queen conch. Too many have been removed from both shallow and deep depths by commercial and recreational fishing and diving enthusiasts. Yes, it is interesting to see the different life forms which occupy ocean shells which are a treat to see. At Sanibel Island, Fl one is not allowed to remove any live shells. For me it was a strange sensation when I picked up one of the shells from the floor. It was heavy and sure enough there was a snail-like living organism in the shell. I put it back in the water. We did our shell hunting at Sanibel Island in Florida. One would think that looking for shells would be boring; but not so. It is exciting and can become addictive because it is a lot like treasure hunting. Each shell collected seems to have a beautiful story. Tricia, there is so much fun in collecting sea shells. I lived for awhile in Jacksonville, NC about half an hour from Topsail Island.. We would love to go there, walk the beach and collect shells. My daughter is an artist and has painted a few. Very nice articles that we display on our shelves and tables. This looks like a fascinating hobby, more from the amateur naturalist point of view for me. I think it would be very interesting trying to figure out which organism was associated with which shell. Great hub.